Apple has finished the year in a strong position from an iPad perspective. The new iPad Pro range has been extremely well received – save for mini-drama around bending devices – and there has even been speculation mounting regarding a new iPad mini in early 2019. Now, to further strengthen that speculation, images have emerged that purport to show a fifth-generation iPad mini case. 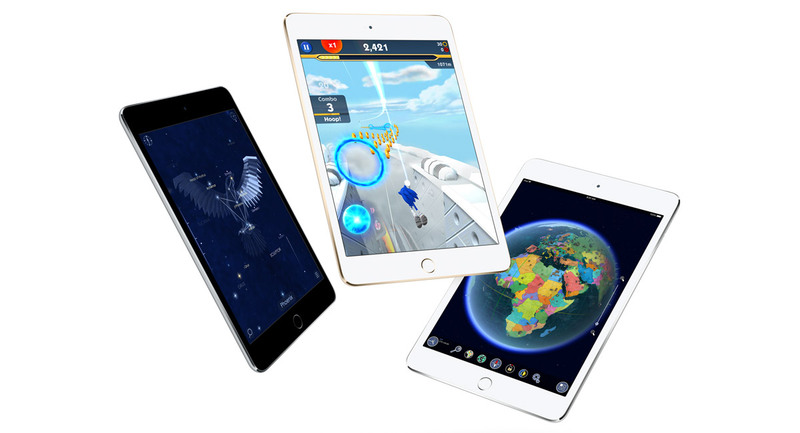 Currently, the best guess that anyone has for the next-generation iPad mini is that Apple will call it iPad mini 5. However, given that we’ve had various different naming conventions for the standard iPhone, Tim Cook’s company could come up with something extremely left-field for this new hardware. 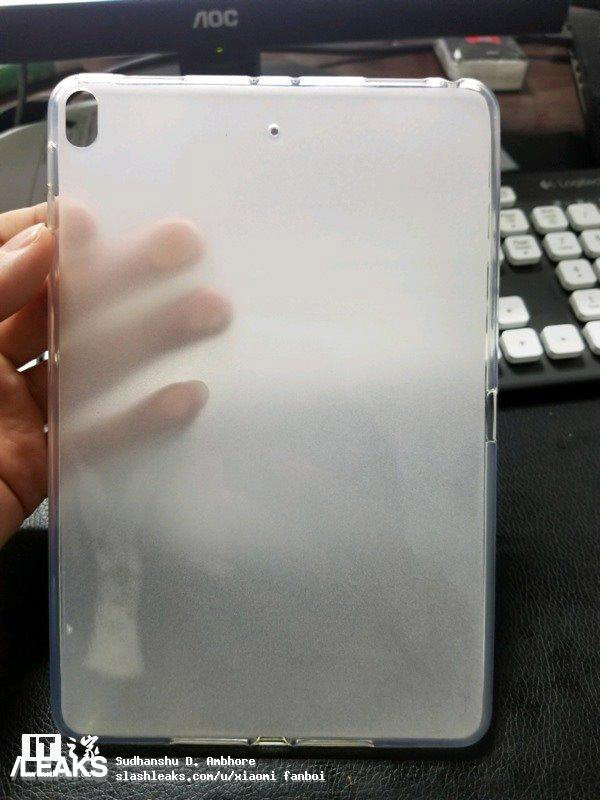 Coming via Slashleaks, this new image claims to show a case for the new iPad hardware and, if reflective of the design, gives us an insight into what we could potentially expect from a new 7.9-inch iPad early in 2019. The first thing that you will notice from the purported case is that it comes with the vertical cut-out for the new camera system on the rear of iPad mini 5. This matches the new camera design of Apple’s iPad Pro and would essentially mean that all new iOS-powered hardware comes with the camera design. It could also suggest that iPad mini could have a camera system complete with an LED flash for the first time. There is also a very visible cylindrical hole in the center of the case, which would suggest that the microphone is being moved to a new position on this new hardware. The positioning of the image makes it extremely difficult to tell with total accuracy but the top rim of the case appears to have a series of cut-outs in place that could be for a Smart Connector and a 3.5mm headphone jack. Until we see this in more detail, it is nearly impossible to know if the notches are just part of the case design or are in place due to changes in the design. Whatever happens in terms of design, we’re expecting a highly affordable next-generation iPad mini, which will see it ship without Apple’s Liquid Retina display or Face ID. I just wish the mini would support the pencil. I have version two but would upgrade if it did that. The one that does support it is too big. 🙁 But I guess I will live.